PrepaidWirelessPayments.com is now available for sale at a price of $1,338 USD. 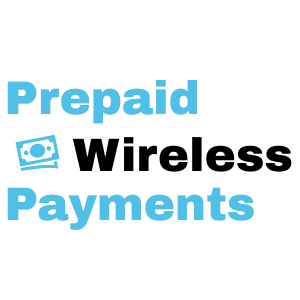 PrepaidWirelessPayments.com is a premium domain that was last purchased by The Best Cellular, Inc. on 7/1/2017. View PrepaidWirelessPayments.com WhoIs Info here. 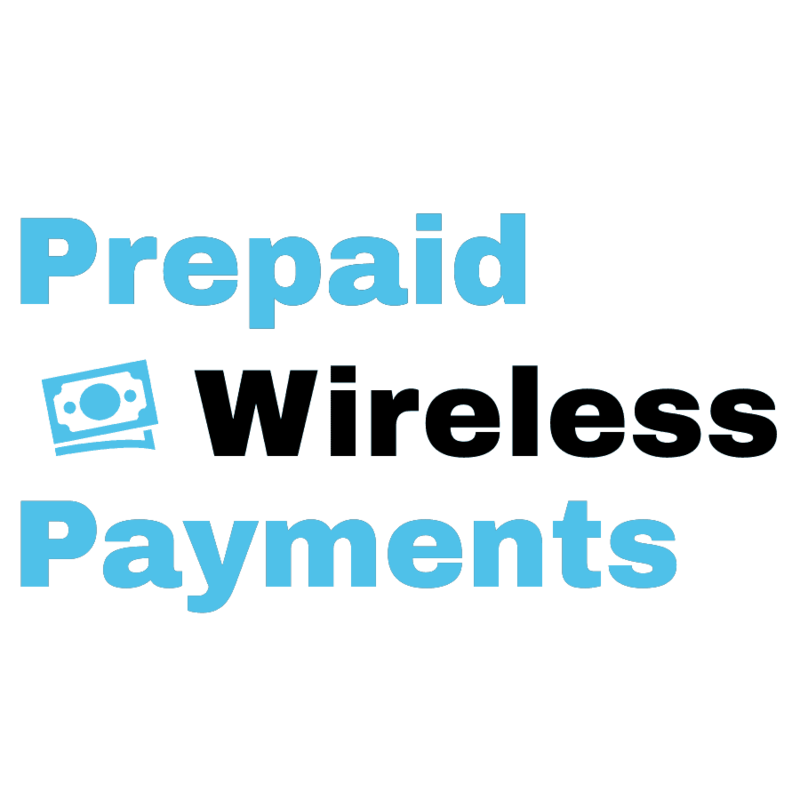 If you have questions about purchasing PrepaidWirelessPayments.com you can contact the Best Cellular – Domain Market or give us a call!